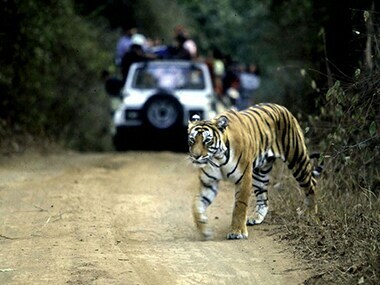 The Madhya Pradesh forest department failed to take "prior approval" before construction of tiger safari in Pench and Bandhavgarh, the body said. 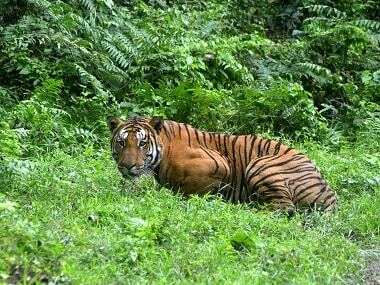 Noting that tiger conservation is not a choice but an imperative, Prime Minister Narendra Modi on Tuesday called for considering them as 'natural capital' and underlined the need for collaboration between governments at highest level to check trafficking in their body parts. 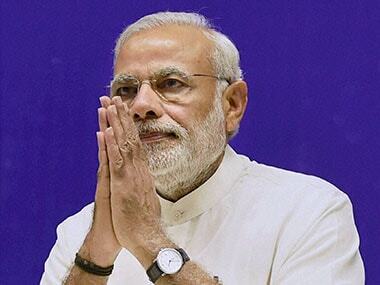 Prime Minister Narendra Modi on Tuesday underlined the need for collaboration between governments to deal with trafficking and said that India's successful track record in protecting tigers by which the ecosystem is protected. 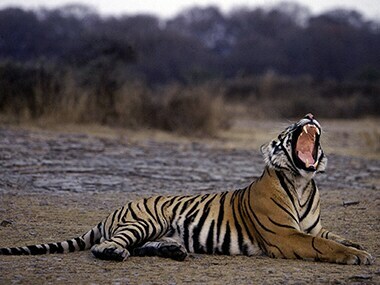 Sonakshi Sinha will be the face of a TV campaign to protect and conserve the tiger population in India. 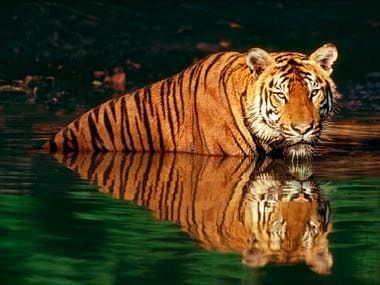 Making it clear that there would be no let up in efforts to save tigers, the Supreme Court Thursday asked the National Tiger Conservation Authority (NTCA) to file a status report on the states that have submitted conservation plans for approval following a direction last year.